Hungary, which is a traditional participant of INNOPROM, chose a new format for the participation in the exhibition in 2018. It presented their companies at its National Stand in the framework of the exposition of the Ural Chamber of Commerce and Industry. The organizers were the Ministry of Foreign Economic Relations and Foreign Affairs of Hungary, the Hungarian National Trade House and the Hungarian Water Industry Cluster headed by the oldest enterprise in this field Budapest Waterworks. At the stand, several organizations presented their technologies and developments: Budapest Waterworks and Uralskaya Vodnaya Compania (the Russian-Hungarian joint venture specialized in water supply and drainage systems), Quantic-Hungary LLC (IT and production management), Lakich Engineering LLC (steel structures and equipment), Bay Zoltán Nonprofit Ltd. (developments in the field of production processes and engineering services for intelligent systems). 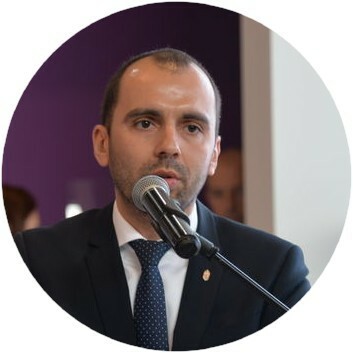 The delegation at INNOPROM was headed by István Joó, Deputy State Secretary of the Ministry of Foreign Economic Relations and Foreign Affairs of Hungary. "Russia and Hungary have pragmatic business relations, and we are ready to develop them. An income tax in Hungary is one of the lowest in the EU and computer technologies are well developed. We invite the Russian entrepreneurs to cooperation,"
The Consulate General of Hungary in Ekaterinburg welcomed the results of the delegation's work at INNOPROM-2018. The Hungarian-Russian Forum "New Technologies and Possible Solutions in the Field of Water Services Management. 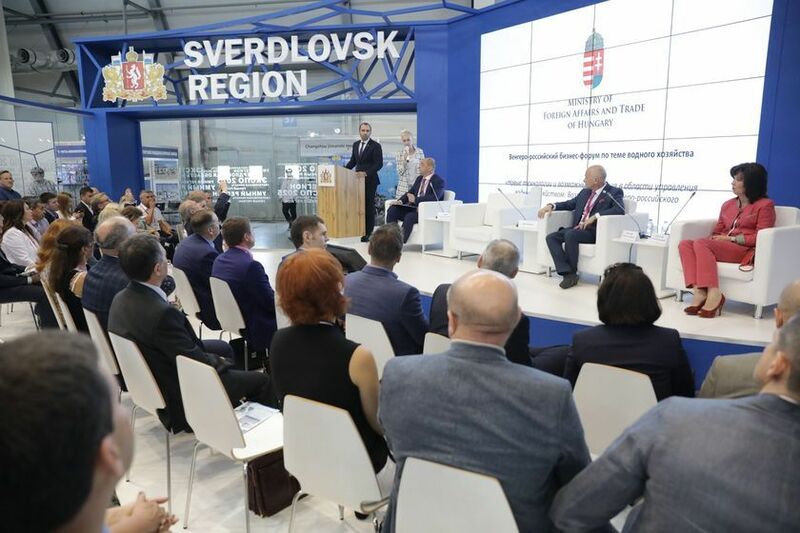 Opportunities of Hungarian-Russian Cooperation " was organized at the exhibition; the event was attended by officials from both countries and executives of water-processing companies. In July 2019, Hungary intends to participate at the tenth jubilee INNOPROM. "The scale of the exhibition and the opportunities it provides are very interesting for Hungarian enterprises. Therefore, the Government of Hungary has taken a decision on the participation of our country in INNOPROM-2019 in the format of a National Stand," confirmed the officers of the Consulate General. Russia and Hungary have increased their turnover after the negative results of 2015 and 2016. According to the statistics of the Hungarian Central Statistical Office (CSO), the indicator rose by 29.8% in 2017 compared to 2016 — from 4.23 billion dollars to 5.49 billion. The increase was assisted by the adaptation of Hungarian and Russian producers to the sanctions policy, by expanding the supply of non-sanction products, as well as a slight increase in world prices for energy and commodities, according to the authors of a report published at foreign trade portal of the RF Ministry of Economic Development. 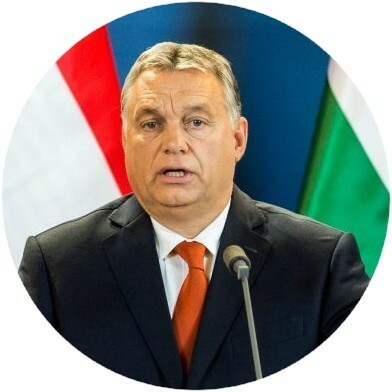 "Despite the fact that our trade turnover fell due to the introduction of sanctions by the EU, we've managed to reverse the trend for our own benefit,"
reported Prime Minister of Hungary Viktor Orban. The biggest share (82.6%) in 2017 deliveries from Russia to Hungary was energy resources sold for the amount of 2.9 billion dollars against 2.2 billion in 2016. The indicator increased by 35.1% due to higher contract prices for exported fuel and energy products. Last year, the growth of 26.4% – from 94.5 million dollars to 119.4 million – was recorded among Russian manufacturers of machinery, equipment and vehicles. Domestic companies delivered upgraded wagons for the Budapest subway, as well as equipment for repair of the units of Paks Nuclear Power Plant. On the side of Hungary, 54.3% in the structure of import to Russia fell on the products of processing industry (1.04 billion dollars), 32.3% – on engineering (619.3 million) and 17.5% – on food (225.6 million). The proportion of high-tech products in the total Hungarian merchandise exports amounted to almost 60% in 2017, the report says. European companies sell pumps, engines, data processing units, pharmaceuticals, electrical engineering items, etc. In the last year, the Hungarian suppliers (Richter Gedeon Nyrt., Egis Gyógyszergyár Zrt.) sold pharmaceutical products for 430 million dollars. The sales of electric machines and equipment is estimated as 276 million dollars, the main players in this sphere are Samsung Zrt., Jabil Circuit Hungary Kft. and Lear Corporation Hungary Kft. The total sales of cars and components amounted to 130 million dollars, with key suppliers — Magyar Suzuki Zrt., ZF Hungária Kft., Knorr-Bremse Hungária Kft. and Rába Futómű Kft. During 2018, the countries are also increasing their performance. "In January-July 2018, the turnover has grown by 30% as compared with the same period of the last year and amounted to 3.8 billion dollars. 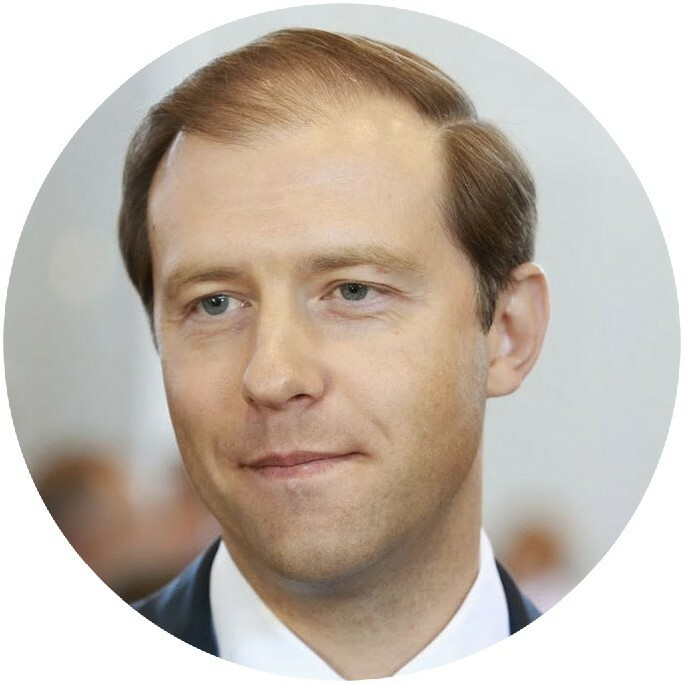 Grow both the Russian exports to Hungary and the Hungarian imports into our country,"
— — announced the statistics Denis Manturov, Head of the RF Ministry of Industry and Trade. According to the CSO of Hungary, the goods for 2.09 billion dollars were exported to Hungary in the first half of 2018 (against 1.7 billion in the same period of 2017). On the other hand, Russia has bought the imported goods from the European partners for 1.01 billion dollars (against 979.7 million respectively). In order to show their latest developments and innovations and discuss the nuances of international cooperation, the foreign business will meet in Ekaterinburg, within the framework of INNOPROM-2019. The representatives of industrial associations, market experts, top managers of corporations and founders of high-tech startups from all over the world will take part in the tenth jubilee exhibition.